The Moraga School District serves milk to students daily. Milk in half-pint containers will be provided at the elementary schools. Milk will be available on the 1st day of school and service will continue through Friday, June 7, 2019. The price for the 2018-2019 school year is $40.00 per child. 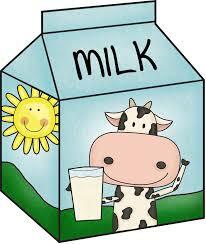 Please go to your child’s school website to purchase milk through the online payment link.